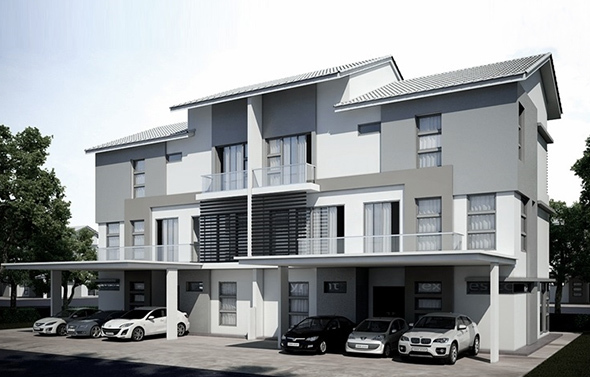 There has been an increase of property development making a great alternative for other types of investment. 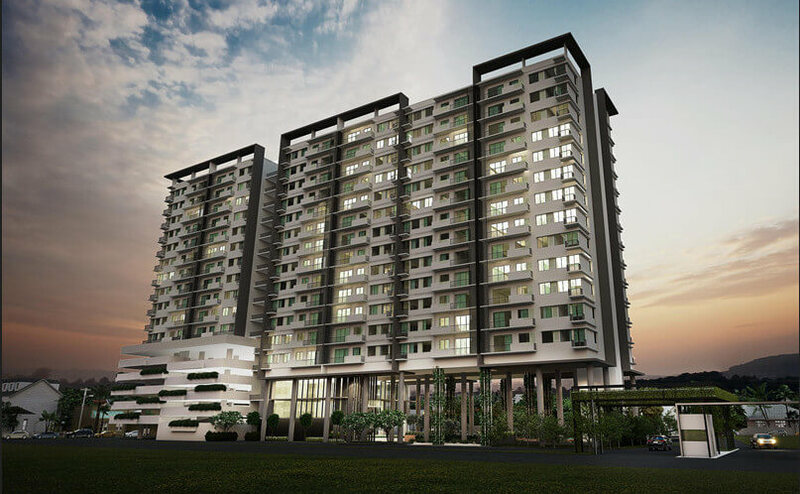 Penang property can be the best bet for those who plan to retire, live, study or work in here. 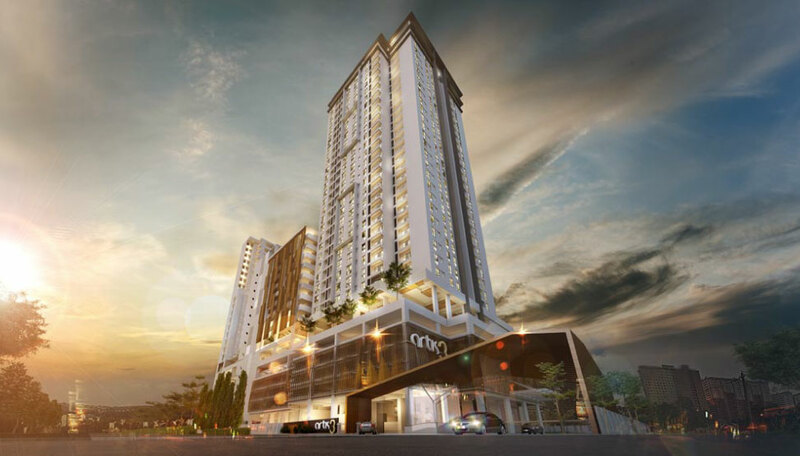 Penang property development definitely offers a stable and constant rise in value, prices and opportunities for investment. 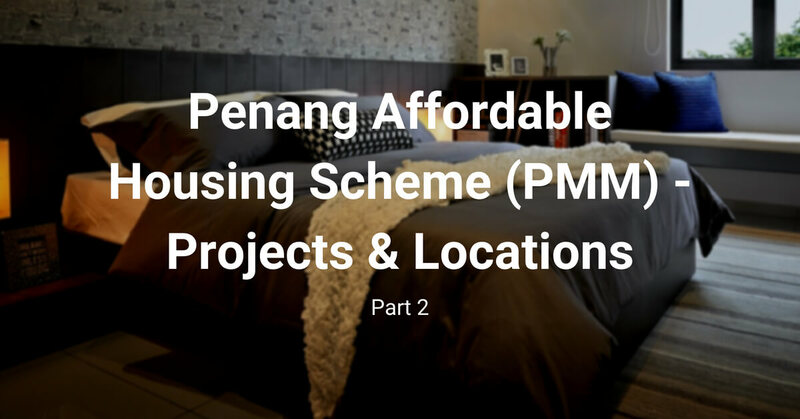 Find all the projects and location for the Penang Affordable Housing Scheme (PMM). 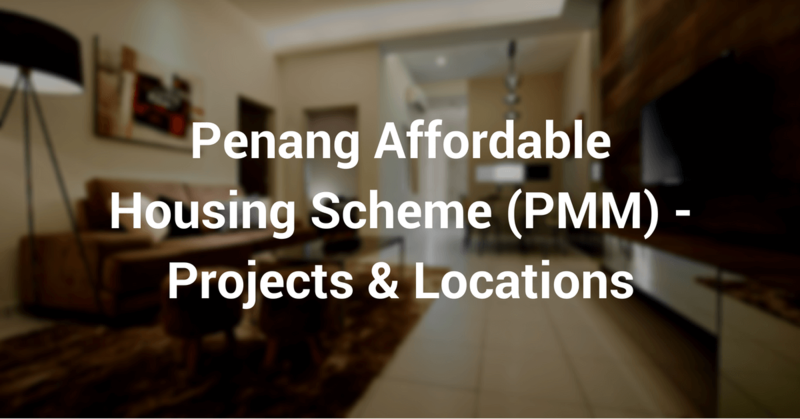 Apply early to get approval faster for the Penang State Government Affordable Housing Scheme. 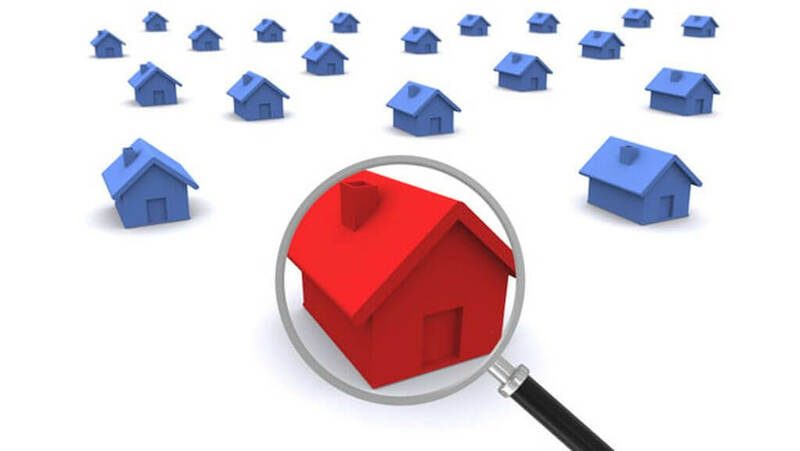 One way to make money investing in real estate is by finding hotspots. 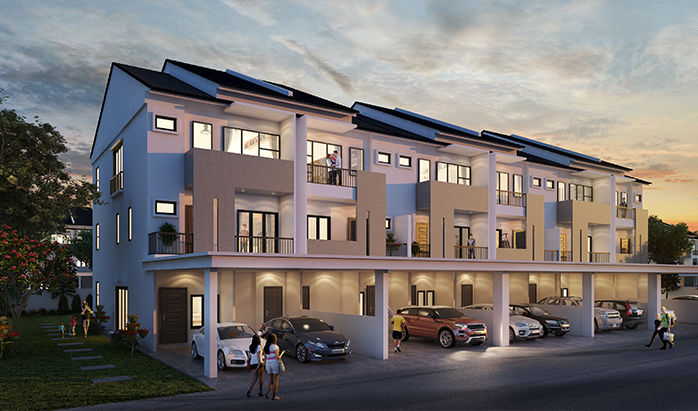 Take your time and make a right choice that you will enjoy your home every day in Penang. 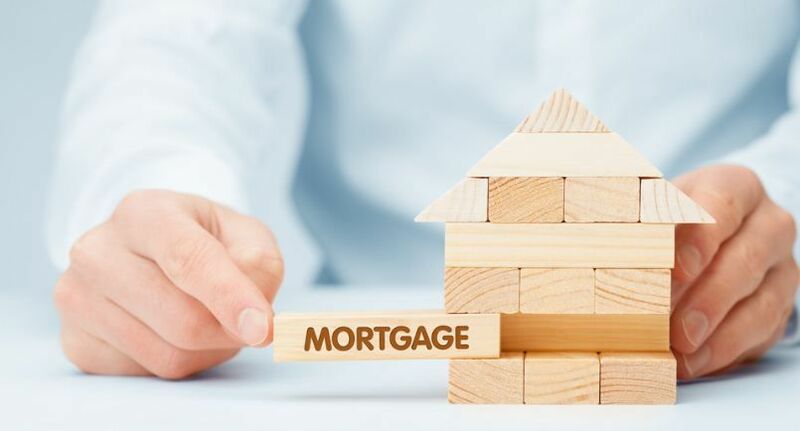 How do you know if you are ready to buy your first house? Must know facts especially to all the first time home buyers in Malaysia. 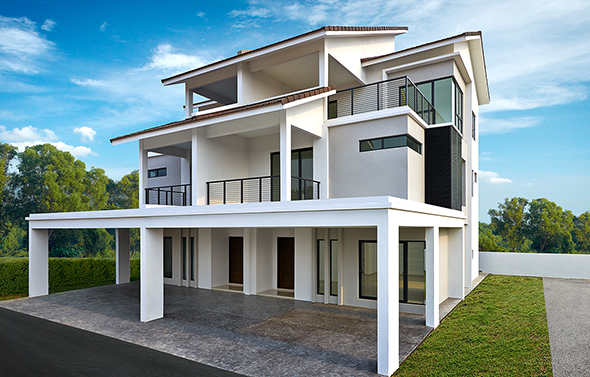 You have your residential property in Penang and you want to become a professional landlord, so how do you go about becoming one? The short answer: Buy your dream property in 2019.